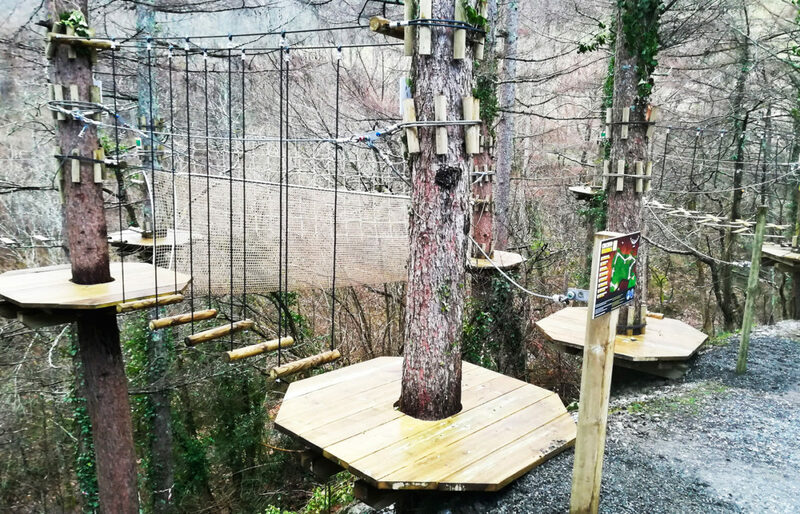 Courses in the trees that cover the forest combining large zip lines with bridges, tunnels hanging nets and a variety of recreational games. 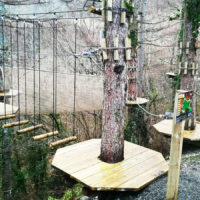 Courses between wooden platforms attached to trees or other supports as pylons, towers or rocks. 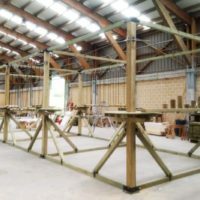 Indoor high rope courses. We make the user feel the same adrenaline than on an outdoor course. 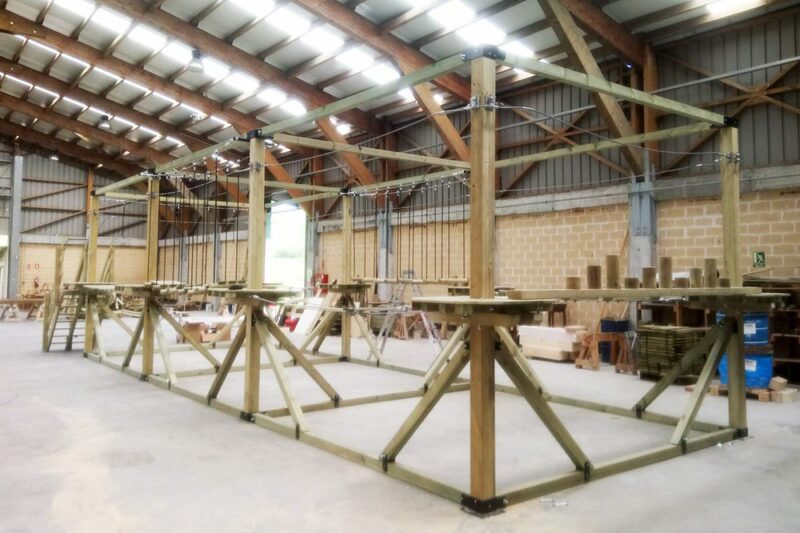 We build high rope courses that convert your investment into a profitable business. 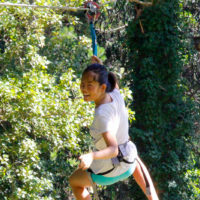 We offer our know – how as high rope courses owners (www.forestalpark.com). 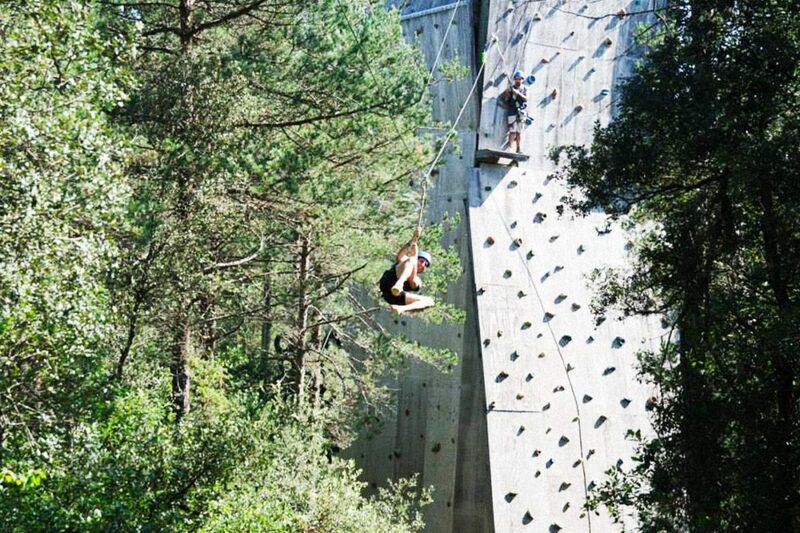 Outdoor activity ideal for family enjoyment, birthday, corporate events, groups of friends. 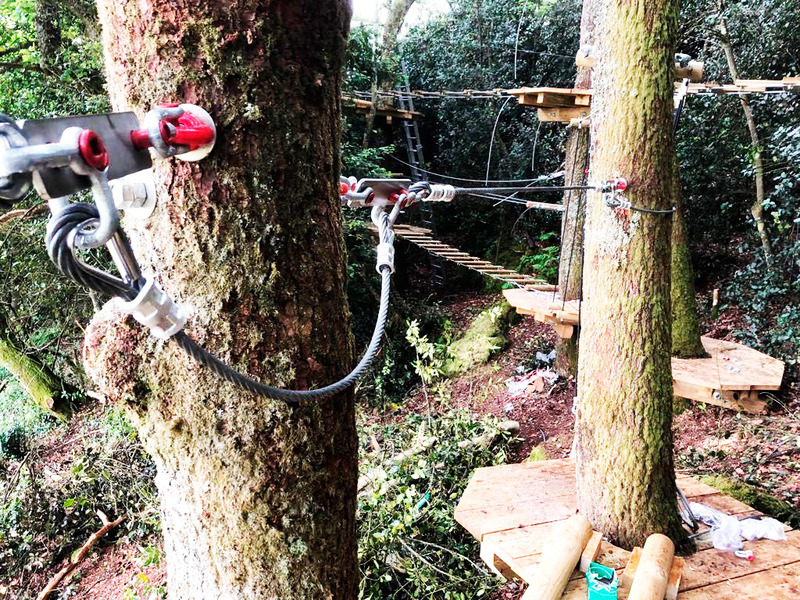 Adventure circuits designed for users of all ages. 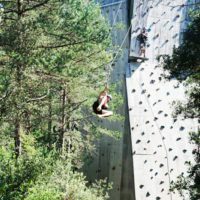 WHAT IS A HIGH ROPE COURSE? 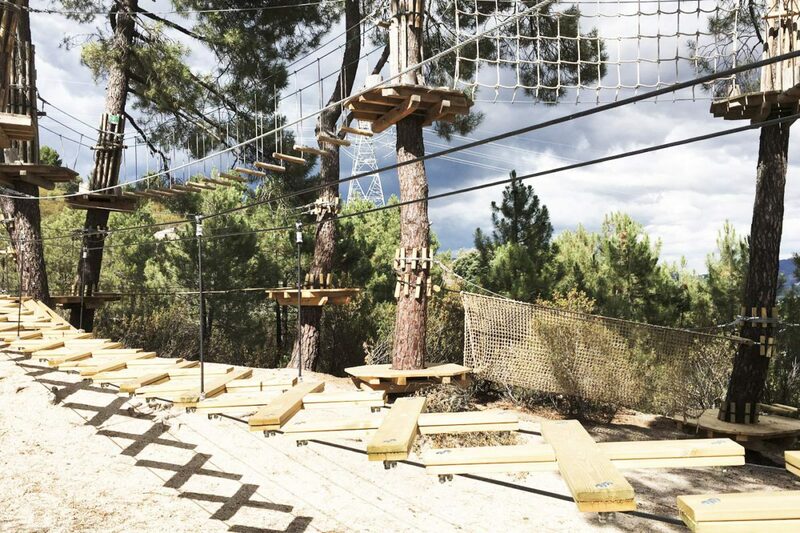 The adventure parks are an innovative leisure activity closely linked with respect for nature. All users can fully enjoy the activity no matter their technical or physical condition, without any risk to their safety, herein lies one of the successful issues. 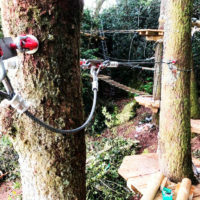 The circuits are constructed by installing a series of obstacles connected by wire, wooden pieces, nets and a variety of slipping systems. WHO CAN ENJOY THIS ACTIVITY? Families with all ages children. Business and just for leisure. Anyone without having a particular physical form, almost everybody can enjoy the fun in adventure parks. WHY IS IT A PROFITABLE INVESTIMENT? It is a popular activity. The feelings of the users are very positive, as they are the star of the attraction. It attracts a large number of users each year with quick returns on investment. PIt Is easily complemented with family activities and all members will enjoy a happy adventure. Annual expenses are not high, once the investment is made, only requires maintenance. 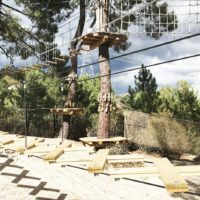 Adventure parks are an attractive and complementary activity for tourism, education and training.